The Video driver (in CentOS distribution) work without problems, but if you like a 3D efects, run video some fast, or you like to use LCD panel and external monitor simultaneous, you need download the nVidia driver for Linux. Note: You need install the kernel-devel package. To install the nVidia driver you need boot the laptop without X-Windows enviroment, and execute NVIDIA-Linux-x86_64-190.53-pkg2.run. If you like to modify the X-configuration fie by handle read this file. I change the /etc/X11/xorg.conf file, I put only the add/modified sections. 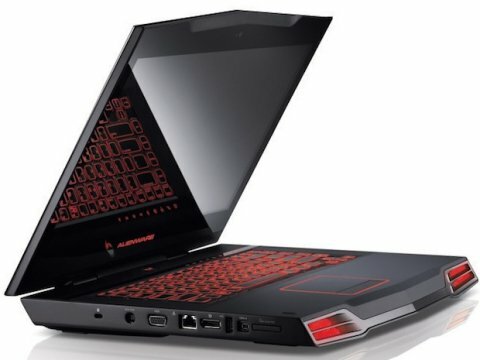 ModelName "1920x1200 Laptop Display Panel"
BoardName "GeForce Go 7900 GS"
Option "metamodes" "DFP: nvidia-auto-select +0+0"
Modes "1920x1200" "1680x1050" "1600x1200" "1600x1024" "1280x1024" "1024x768" "800x600" "640x480"
Option "metamodes" "CRT: nvidia-auto-select +0+0"
Modes "1600x1200" "1280x1024" "1024x768" "800x600" "640x480"
This configuration permit you to use two simultaneus and independient monitor (separete X screen), the laptop is a screen0 and the external monitor is a screen1. This machine have to Audio cards, Intel and nVidia, the last no work at this moment, to activete the Intel Audio controller, verify the file /etc/modprobe.conf have the next lines. by default, the index value es "1", change to "0"
It's posible when you run the "hcitool scan" yue get the messages "Inquery failed: Conection time out". You only need reset the bluetooth device. I recommended put the next line in the "/etc/rc.d/rc.local" file. See also this forum post. The multimedia keys have the next keycodes. You could configure the multimedia keys using the Keyboard Shortcuts from Prefernce menu or run gnome-keybinding-properties whichever suits your fancy. Go to the Sound category in the Actions column is expanded, then click on the desired action. The entry in the Shortcut column will change to "New accelerator...." Press the desired key for the binding, and the shortcut is made. For update the flash BIOS under GNU/Linux Operating System, follow the next steps. Reboot and select "BIOS Flash A07"